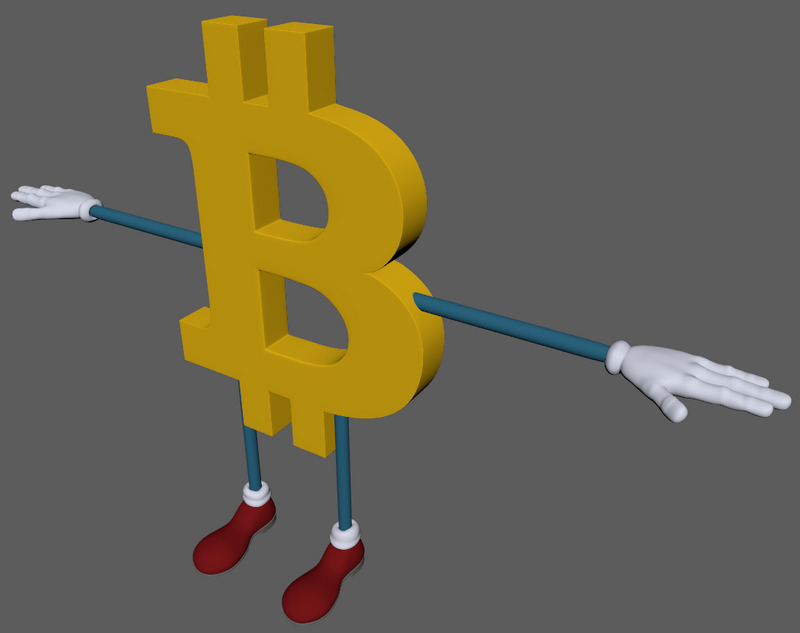 I'm creating crypto character rigs for an up coming animation series. First up is BTC. See snapshot of the basic model. More to come.